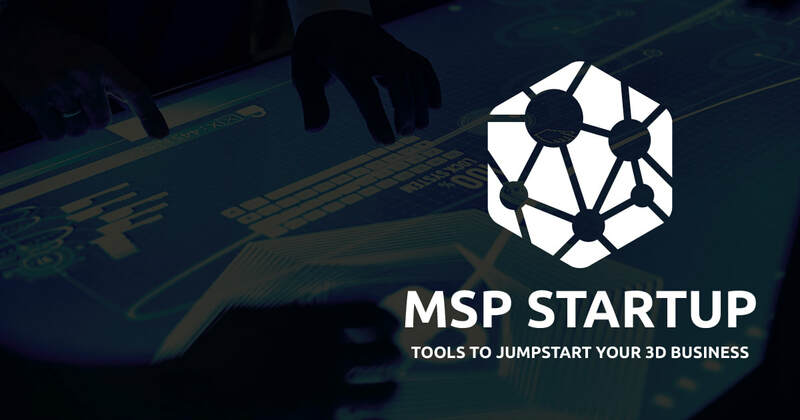 If you are a new MSP or you just want a leg up on the competition. You have found the right place. 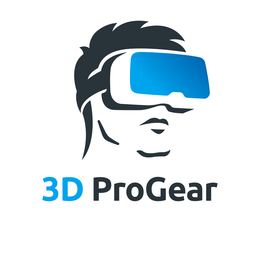 We will be developing this page to keep you connected with all of the best resources in the Reality Capture community! Bookmark this page and be on the lookout for more Equipment, Training, ProTips, Services and MORE!